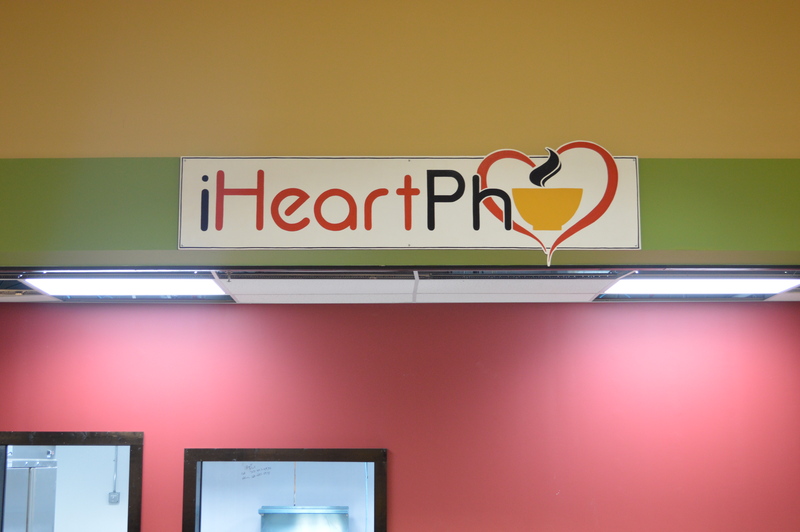 Currently, we accept Cash Only at the Food Court. Extra fees may apply if using debit or credit cards..
We’re not just a grocery store. 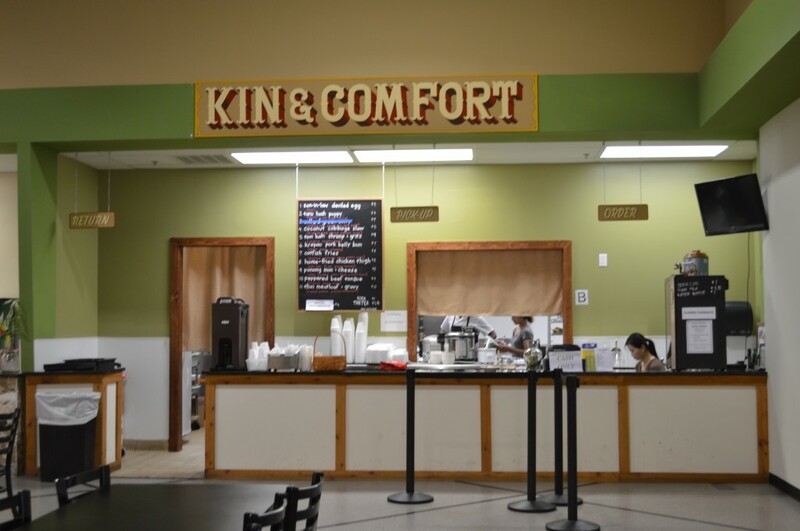 Stop by the food court and grab a snack or a meal. 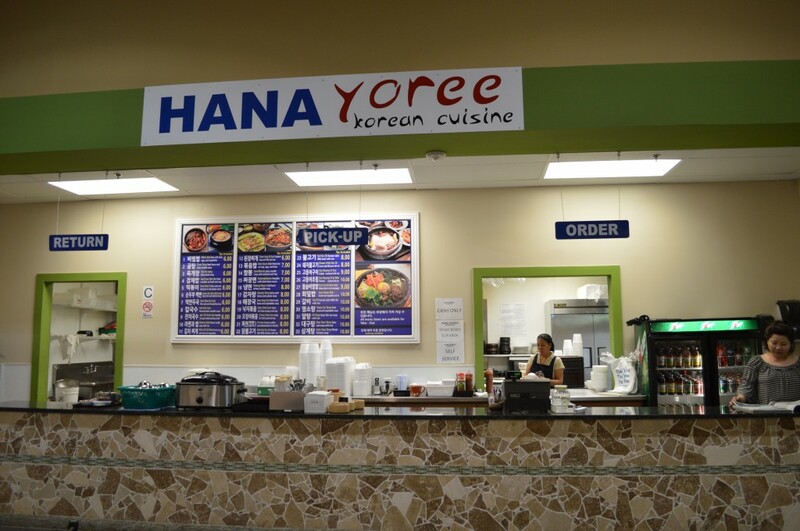 Interested in opening a restaurant or a stand at Hana World Market? Apply for a lease!